Let’s face it, ladies. 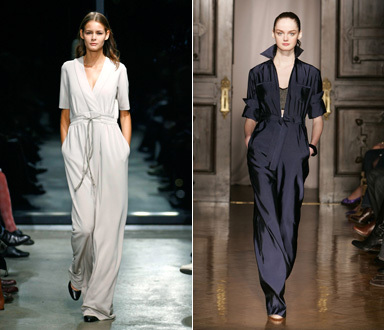 The jumpsuit is essentially a glorified adult onsie, and that’s why I love it. The trend had a major moment in the ’70s, faded, came back in the late 2000s, and has been spotted on celebrities ever since. It would seem, though, that within the past two weeks the piece has had a major resurgence on the red carpet. Holiday party season is fast approaching, which means that it’s just about time to start searching for the perfect cocktail attire. 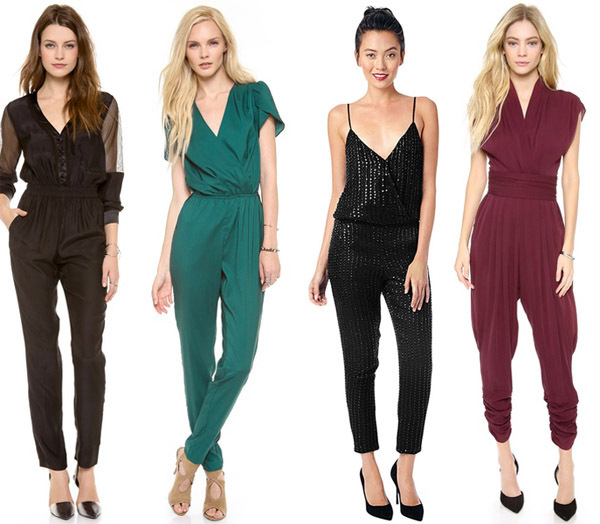 If you’re not much of a dress girl, or just want a break from the mini altogether, jumpsuits happen to be a great alternative. Yes, it’s a bit of a daring piece, but it’s one that packs a big punch. They look super sophisticated, while also keeping you feeling laid-back and comfortable, and wearing one is guaranteed to keep all eyes on you. 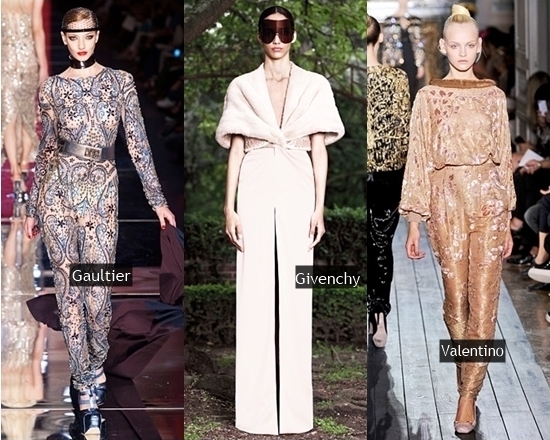 We’ve rounded up 12 glamorous jumpsuits that are ideal for your upcoming evening soirees and holiday parties and that need little more than a great pair of heels and an oversize cocktail ring to make a serious statement.